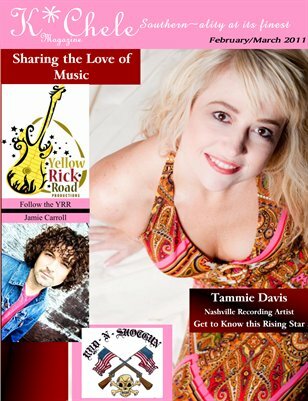 Get to know Artists, Bands and Cover Story: Nashville Recording Artist Tammie Davis. Follow the Yellow Rick Road with each issue, as the documentary about Rick Springfield and his devoted fans nears its release this year! Also inside: Denise Ames, American Rock Project, DJ Dyno and the story behind Skagnetti's.